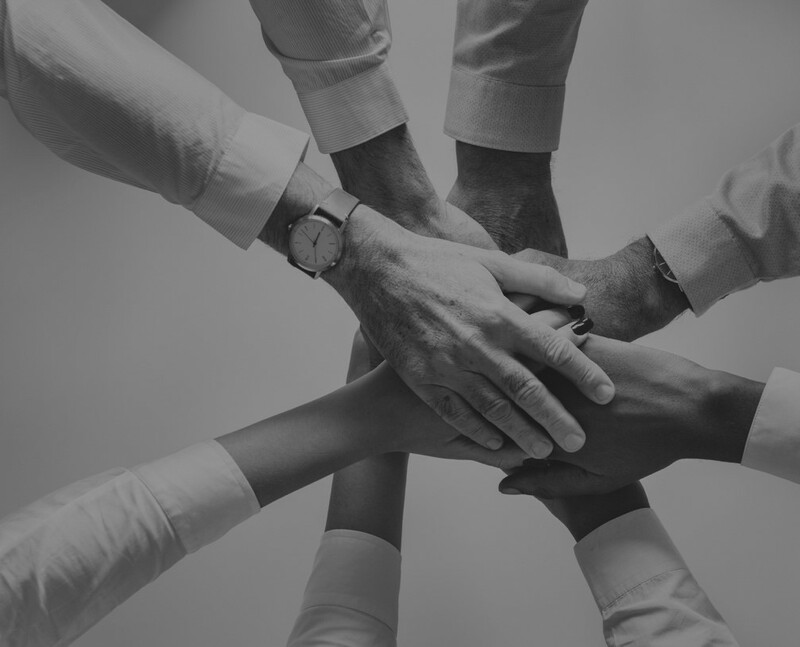 We Care Call Volunteer Training, 10:00a-12:00p: This a volunteer training for the We Care Call program. If you are an LGBTQ adult 55+ and you want to volunteer this program, email Senior Services for more information. 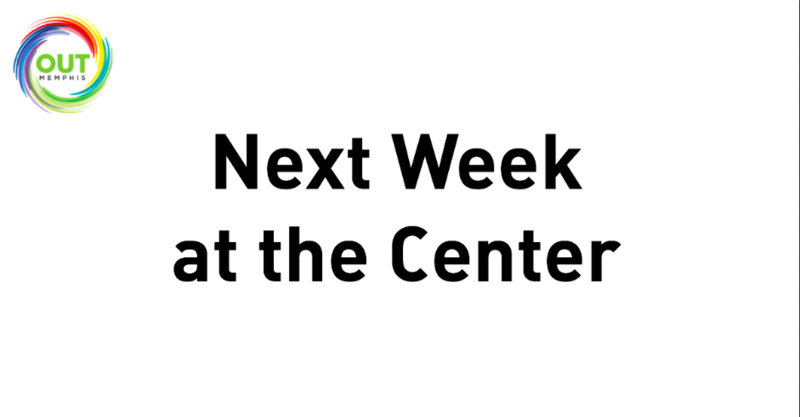 Trans ID Workshop, 7:45p-8:45p: This workshop gives information about the legal transition process, including name change and gender change, in Shelby Co, TN. For more information or to RSVP please email Kayla Gore, Transgender Services Specialist. 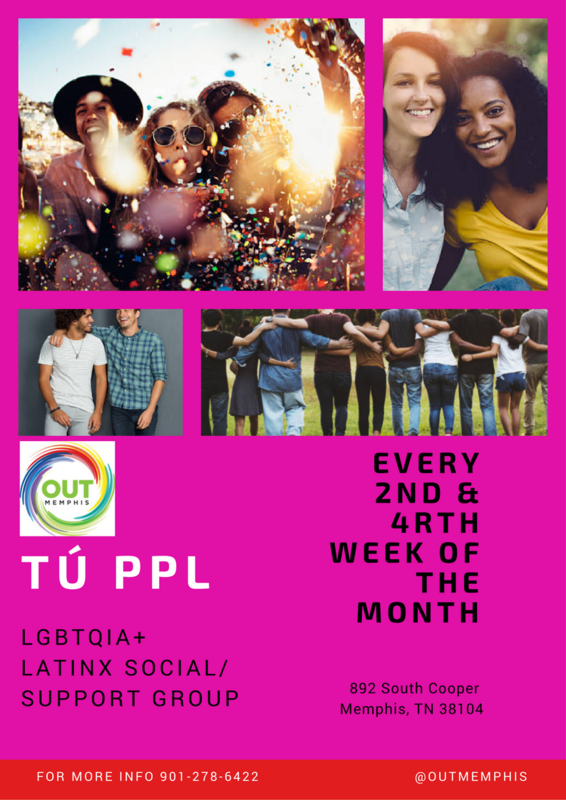 Tu Ppl: LGBTQIA+ Latinx Supportive Social Group, 7:00p-8:00p: Tu Ppl is a social and supportive group for Latinx/Hispanic members of the Memphis community that also identify with the LGBTQIA+ community. Tu Ppl is a space for LGBTQIA+ Latinx people come together to bond over these two identities. Tú Ppl es un grupo social y de apoyo para gente Latina/Hispana en Memphis que tambien es parte de la comunidad LGBTQIA+. Si no habla mucho ingles no se preocupe, lxs facilitadorxs del grupo hablan español! For more information check out the facebook group or email Jessie Claudio. 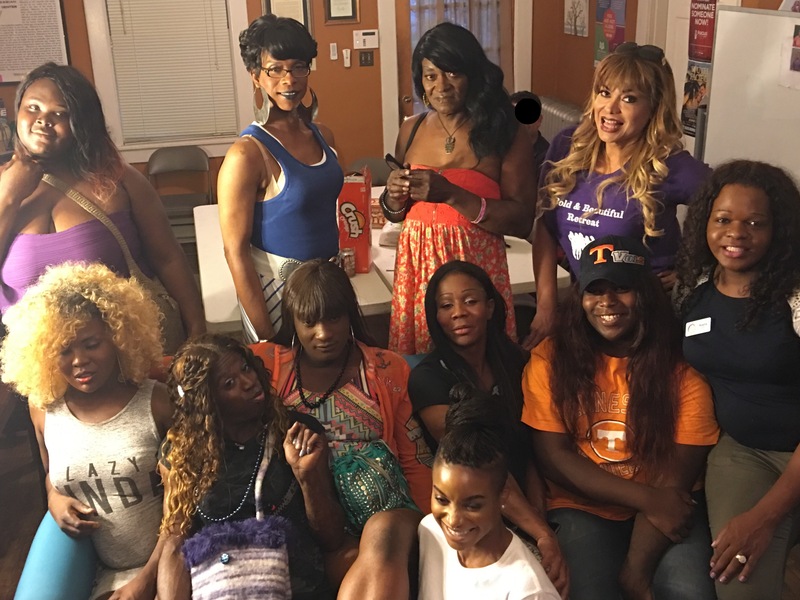 Bold and Beautiful 7:30p-9:30p: This is a weekly social supportive group for Transgender women of color. For more information contact Kayla Gore, Transgender Services Specialist.